Cameron joined Sydney Metro in June 2017, and leads the safety function on the $12.5 billion City and Southwest Metro project. 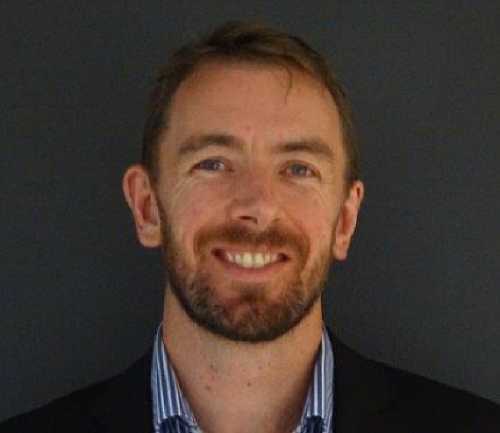 Prior to joining Sydney Metro, Cameron has held numerous senior roles including the Safety lead for the Sydney Light Rail project, managed a Safety and Environment consultancy, and various safety manager roles for Government and Tier 1 construction organisations. The 2019 #SAFETYSCAPE Convention will enable an array of organisations to assemble as Australia’s largest gathering of Health & Safety Industry professionals to Connect, Collaborate & Innovate. The Workplace Health & Safety Show is the official exhibition of #SAFETYSCAPE. This all-encompassing safety event will also include numerous conferences produced by the Safety Institute of Australia and associated partners.